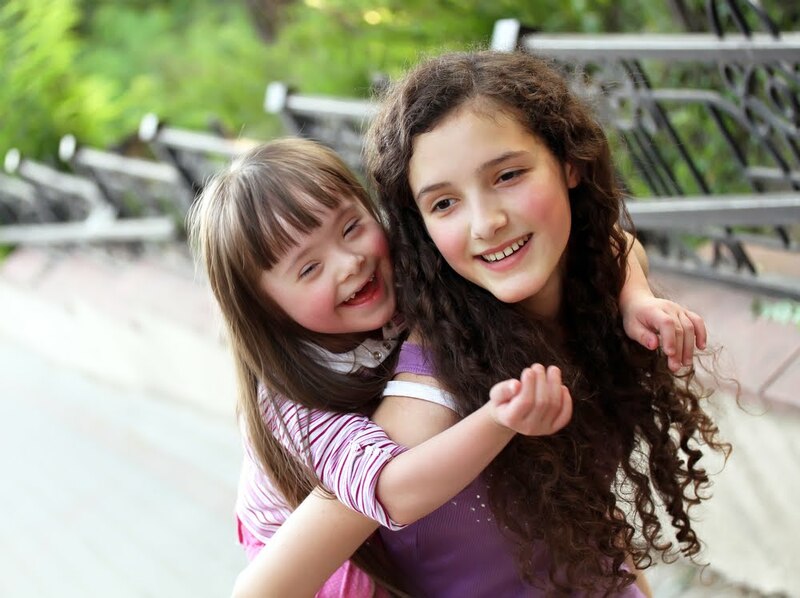 The mission of KIDS Wisconsin is to serve families, using information and resources to connect all community members in ways that improve quality of life for individuals with disabilities. Request a training submit a form here. This training includes information for law enforcement and emergency responders, about communication with and response from people with Autism. It includes an overview of what to expect and how best to approach assisting or intervening in an emergency situation where a person with Autism is in need of assistance.